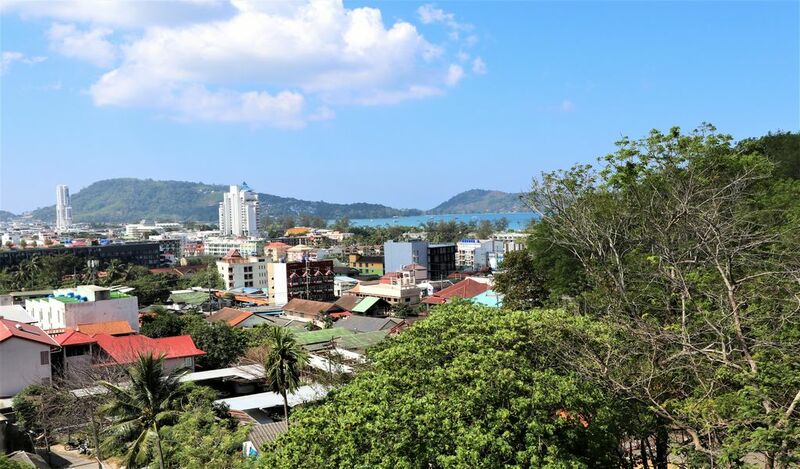 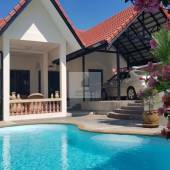 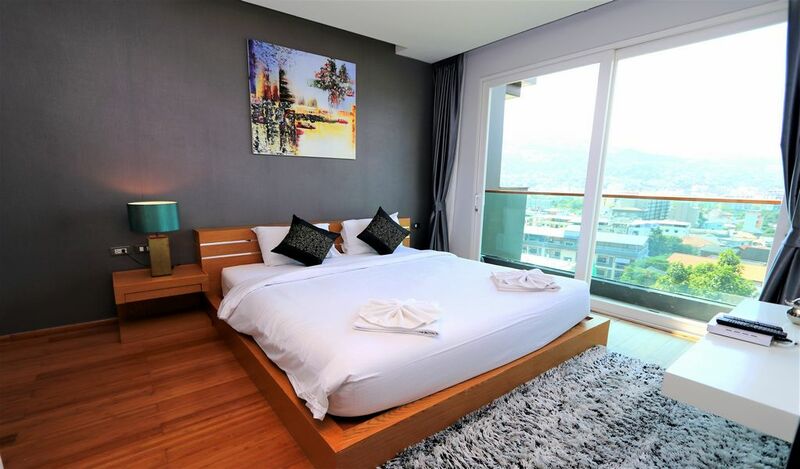 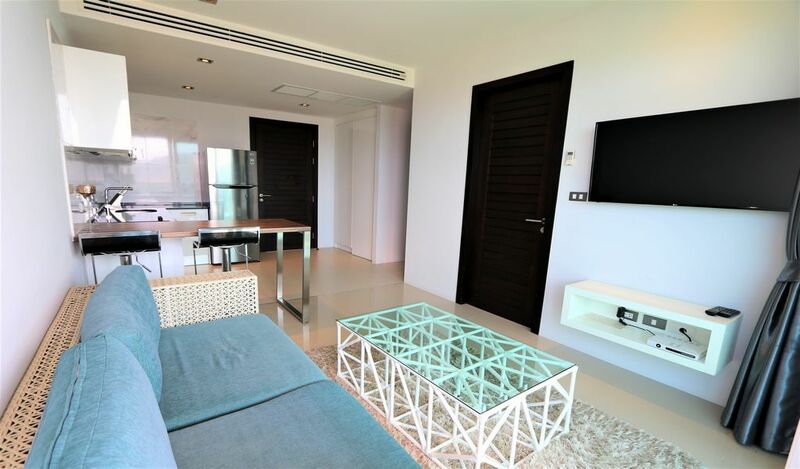 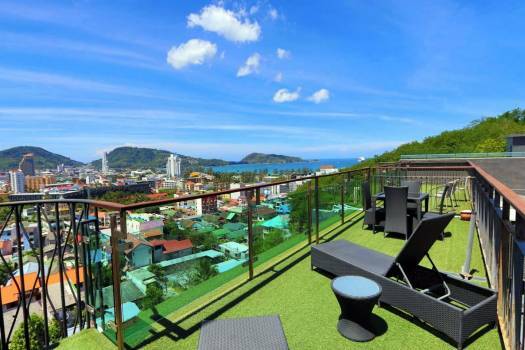 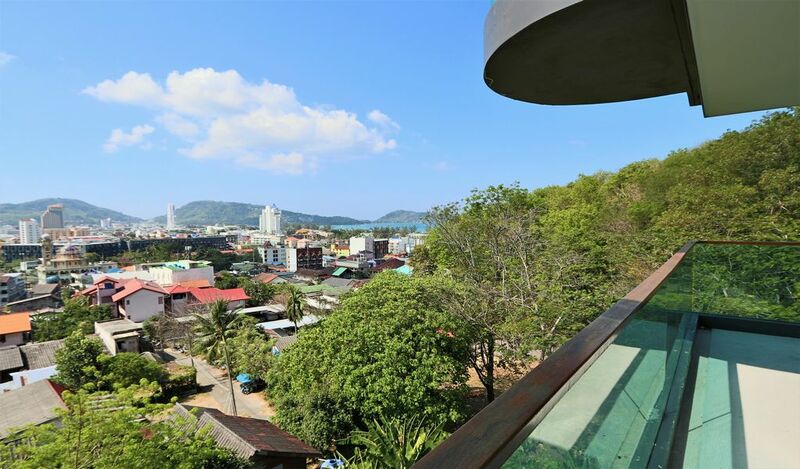 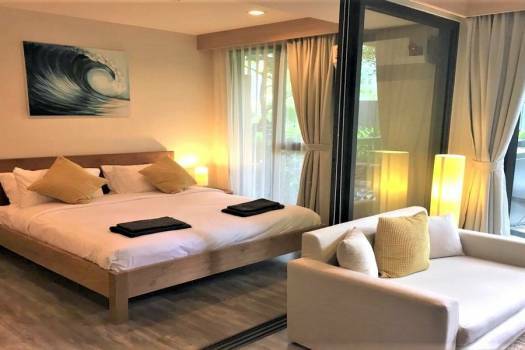 Large 55 sqm apartment with views on the Andaman sea and Patong City. 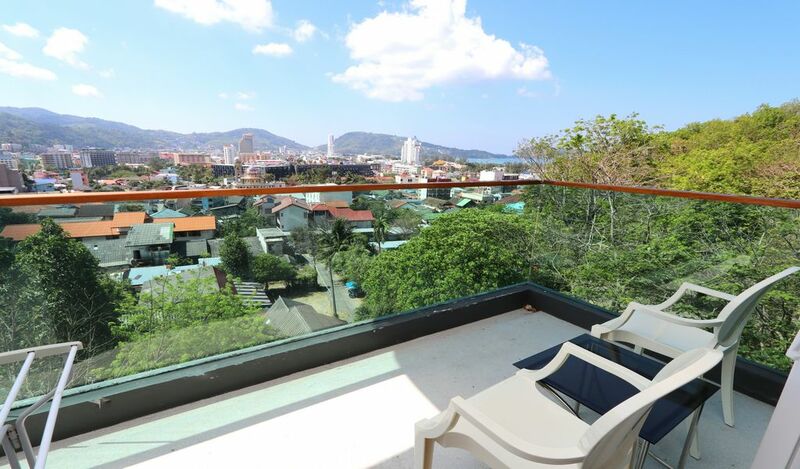 Only 3 minutes ride to Patong Beach and 15 min walk. 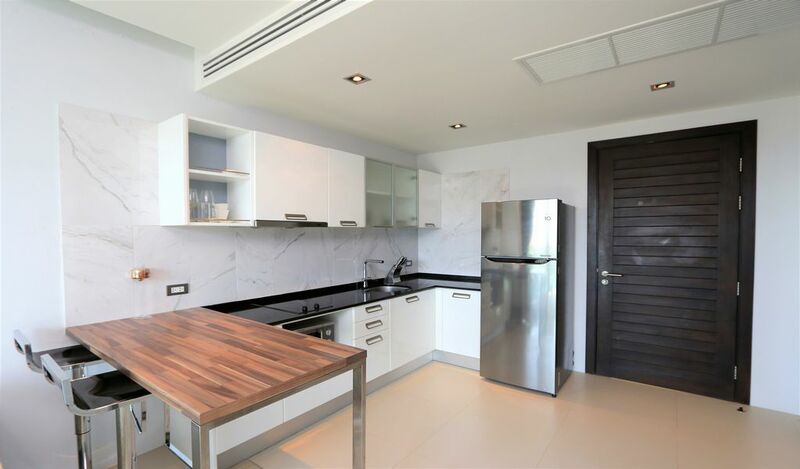 You’ll love the modern furniture and design of this condo. 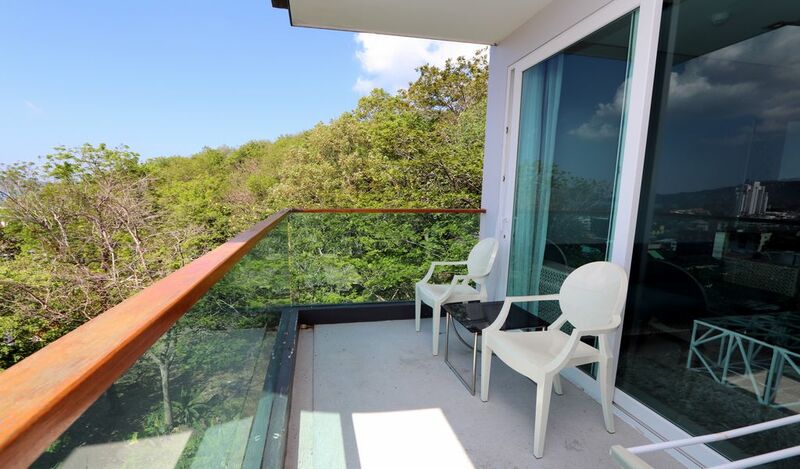 Plus the balcony comes with chairs and table to enjoy the incredible views this apartment has to offer. 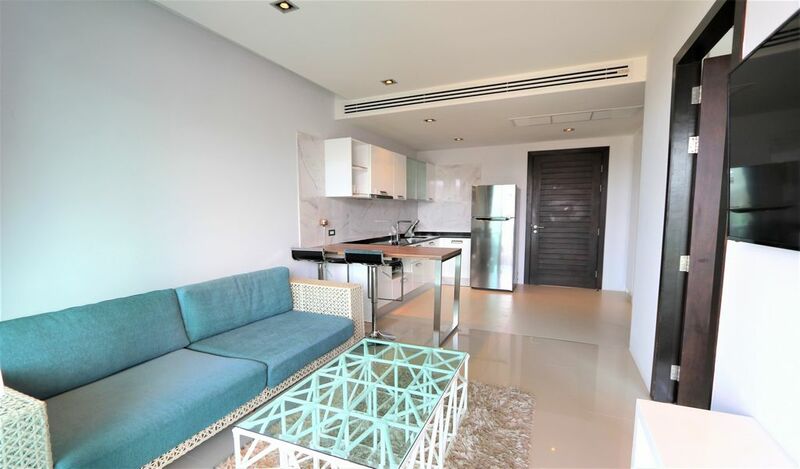 The condominium has got a contemporary boutique style and comprises a large pool and a superb gym.